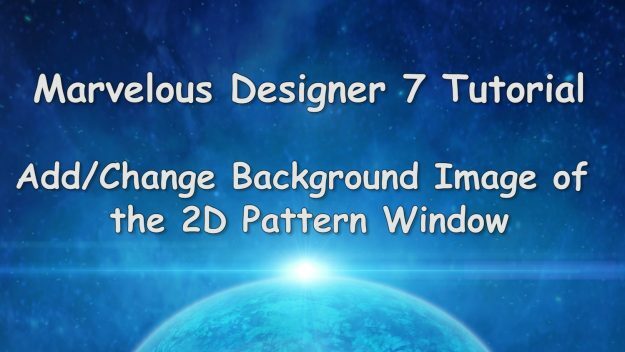 In this free Marvelous Designer 7 video tutorial, you’ll learn how to change the background image of the 2D Pattern window including how to import an image, how to scale the image, change the image’s opacity, rotation, and how to delete the background image. 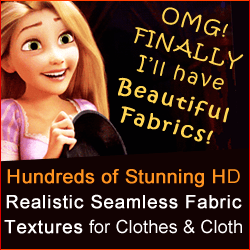 Free Marvelous Designer 7 feature tutorial! 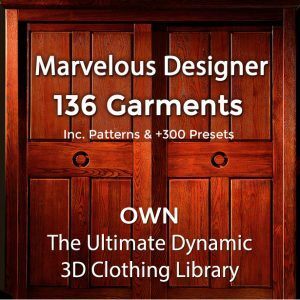 Learn all about the new “Line (3D Garment)” Tools in Marvelous Designer 7 and how to use them. 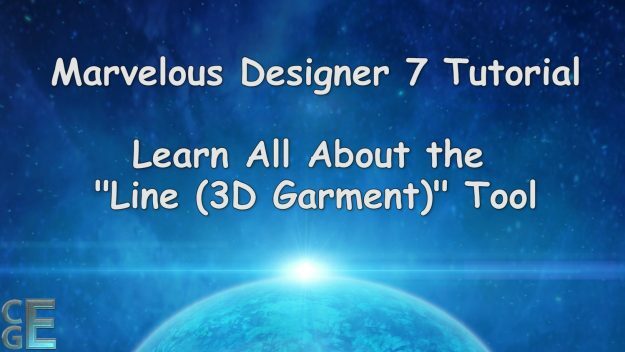 You’ll discover how to create cutting lines & reference lines on your garments, how to edit the 3D Garment lines and add more points to existing lines, how to delete 3D Garment lines, how to convert 3D Garment lines to internal lines and internal shapes, as well as how to convert those internal shapes to holes and pattern pieces.